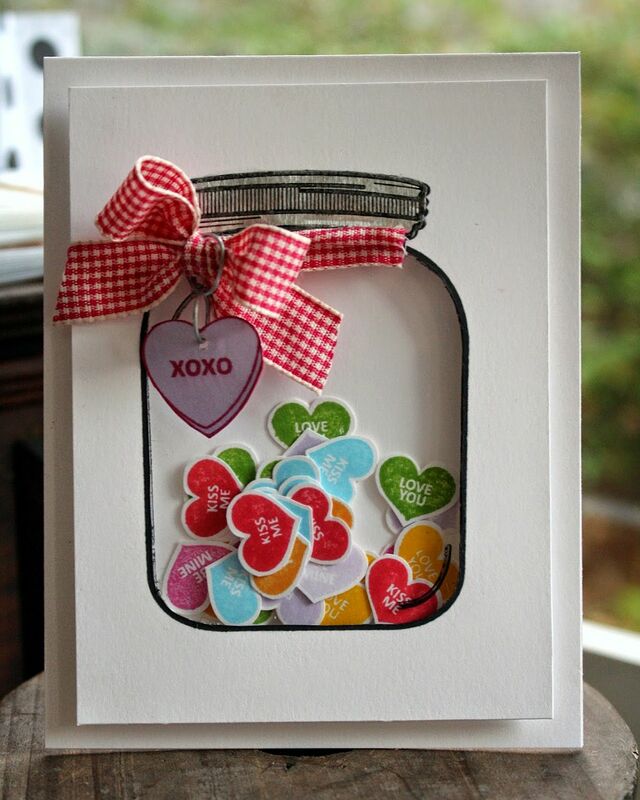 Valentine’s Day can be a wonderful time of the year for those in love. 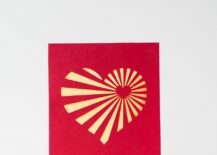 Even if you are just meandering through your life after years of marriage (let’s face it, it happens with everyone), the day offers a wonderful opportunity to rediscover the lost spark. 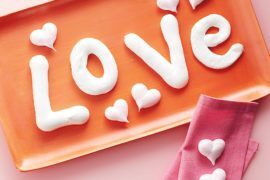 There are many different ways in which this can be done. 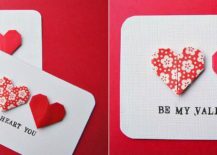 But at the heart of every great Valentine’s Day celebration are flowers, chocolate and of course that ever-present card. 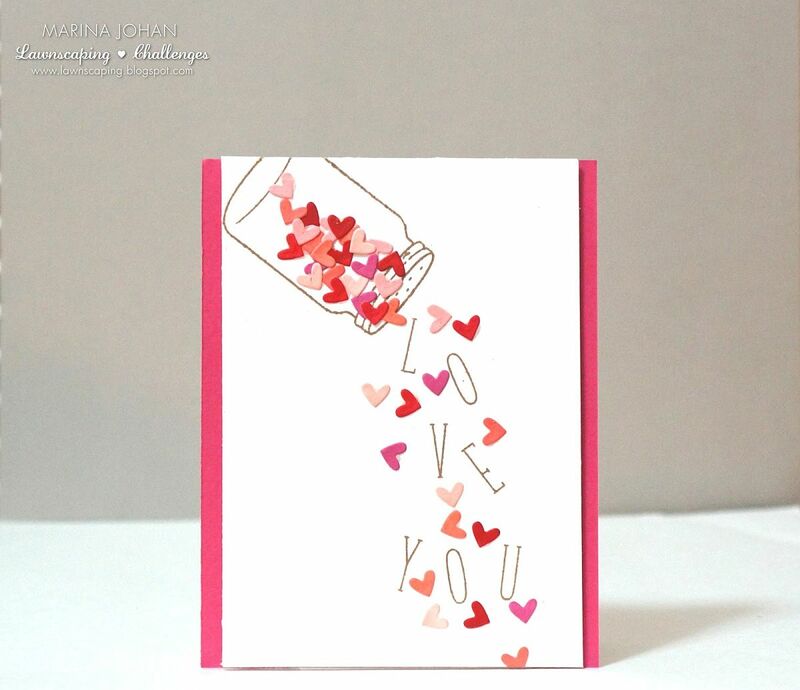 And the Valentine’s Day card also gives you a great chance to go the extra-mile and make the day even more special by making one on your own. 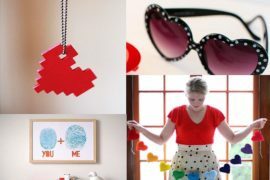 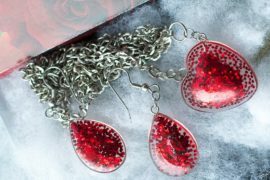 Just like the chocolates and flowers, a few other staples of Valentine’s Day include a whole lot of scarlet and red along with pretty much everything shaped like a heart. 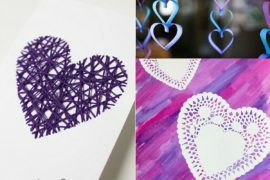 So, why not bring a bit of this magic to your homemade card as well with the lovely card designs below. 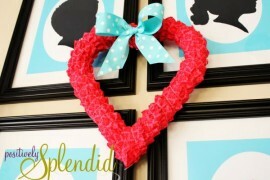 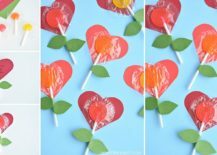 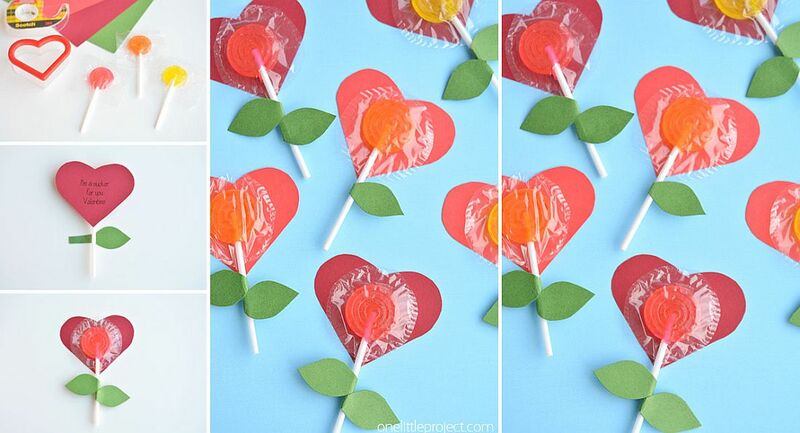 Fun and also tasty, DIY Lolly Pop Heart Flowers move away from the usual and give you a Valentine’s Day card that pretty much everyone would enjoy. 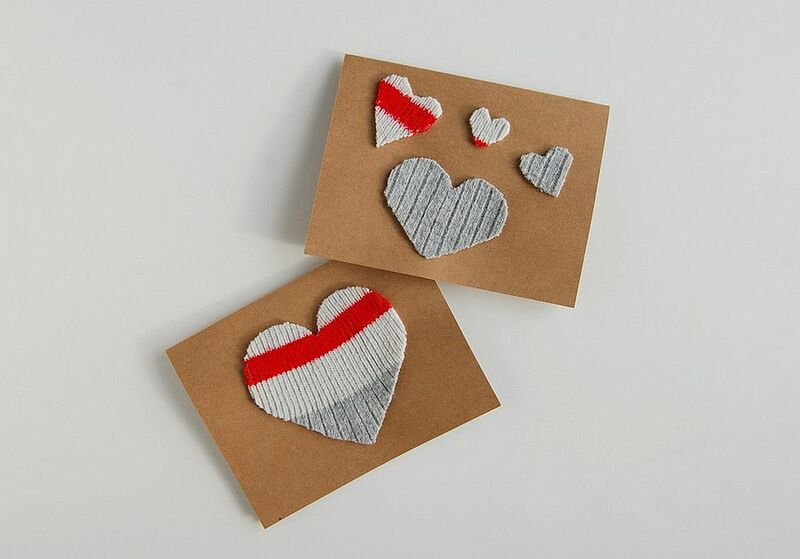 A DIY Needle Felted Heart Valentine’s Day Card takes bit more work while classic designs like the ‘Be my Valentine’ and ‘I Heart You’ cards are much easier to make. 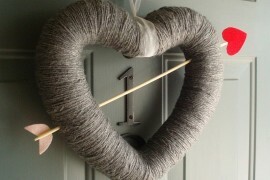 It is all about the time you have and the skills at your disposal. There is still plenty of time to make a card for your Valentine. 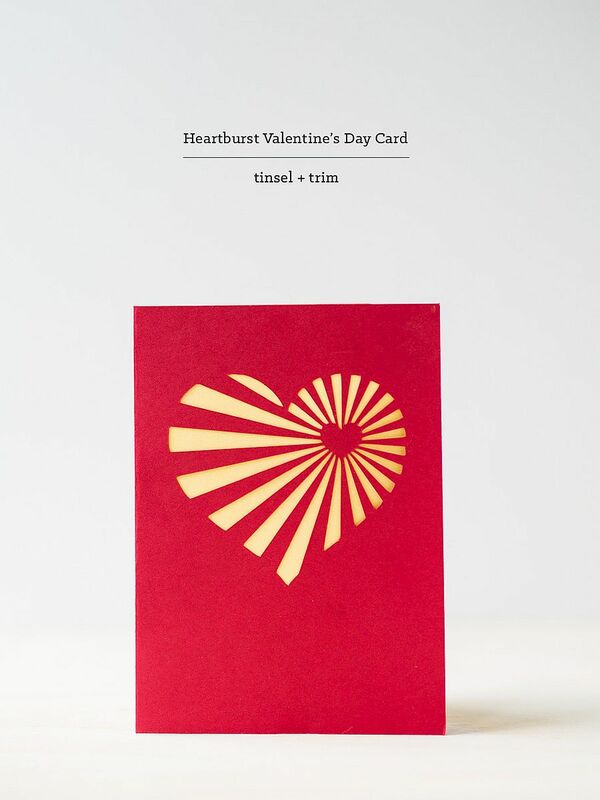 (There might not be that much of a time left to get a table at a really good restaurant on the big day!) 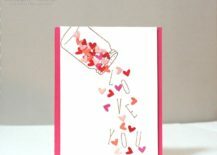 Even if you are one among us and loves to procrastinate, making a great Valentine’s Day card in just a few minutes is all too easy. 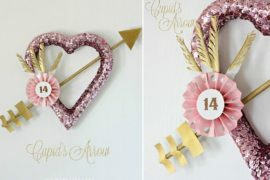 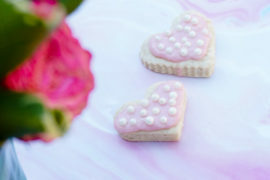 The direction you wish to take depends on the materials at your disposal and also your crafting skills (Yes, this seems to come up a lot) Something as simple as a bunch of buttons can become the main ingredient of your perfect V-day card while a design like the heartburst DIY card feels fresh and beautiful. 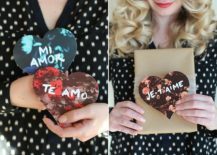 Those who feel they can handle something more challenging can try out the Wood Veneer Valentine’s Card and folk with very limited DIY skills will enjoy the ease of DIY printable floral Valentine’s Day Cards. 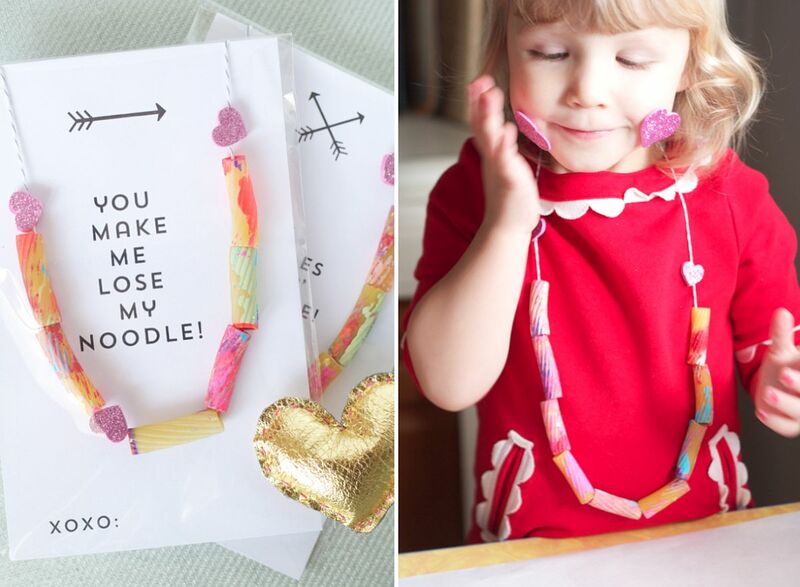 Of all the cards on display today, the Noodle Necklace Valentine’s Day Card is the one that is the cutest and would be perfect for the toddler in your life. 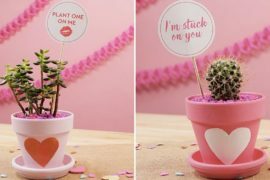 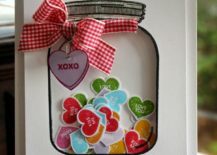 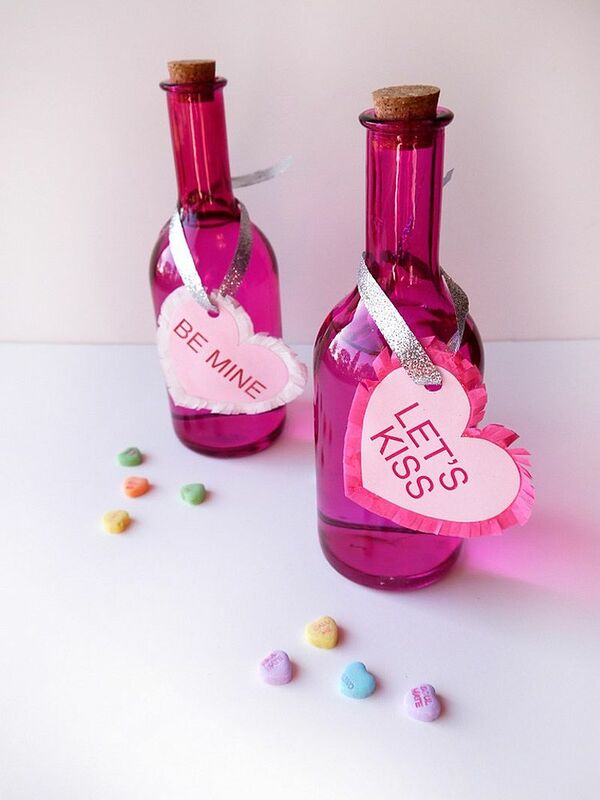 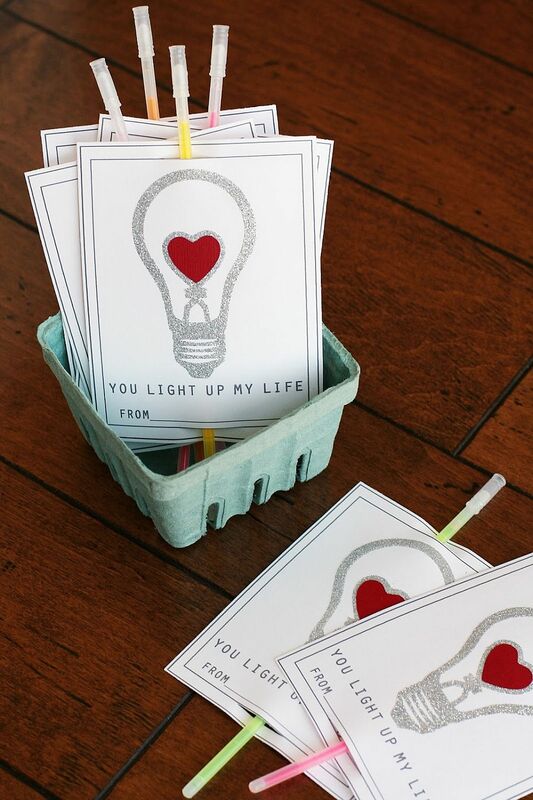 You can help your kids with the tiny animal Valentine’s cards and the Candy hearts DIY shaker card that would put a smile on the face of pretty much anyone. 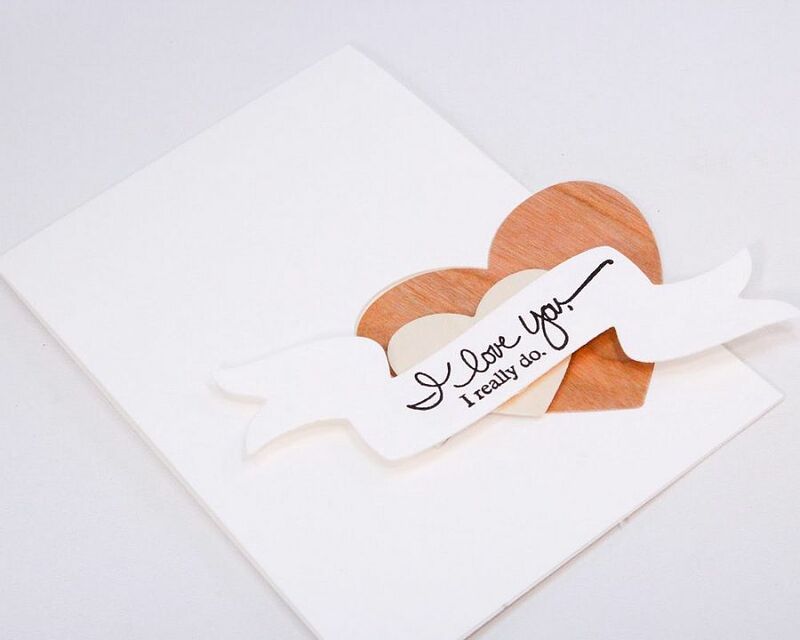 A card like the ‘I ONLY HAVE EYES FOR YOU’ might spook a few, but it is a bit quirky and distinct in its own way even as the Falling Die Cut Hearts Valentine’s Day Cards feels like an absolute classic. 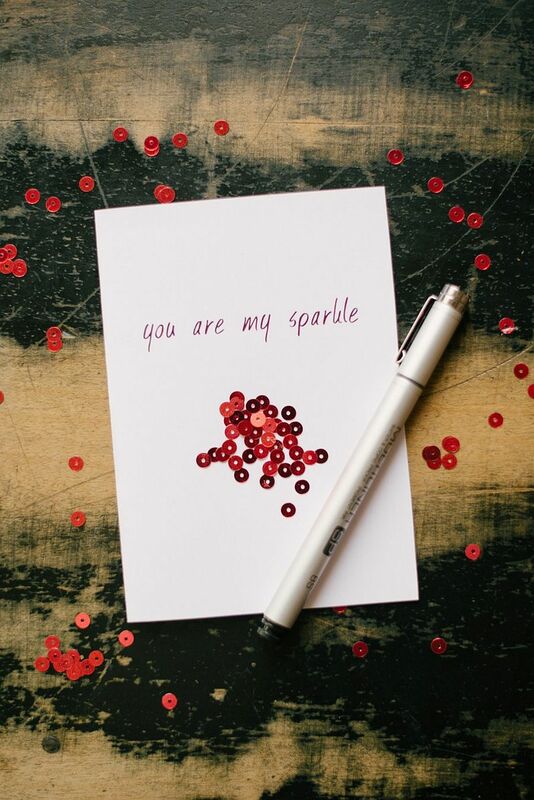 It is not just cards that you can turn to as the big day arrives. 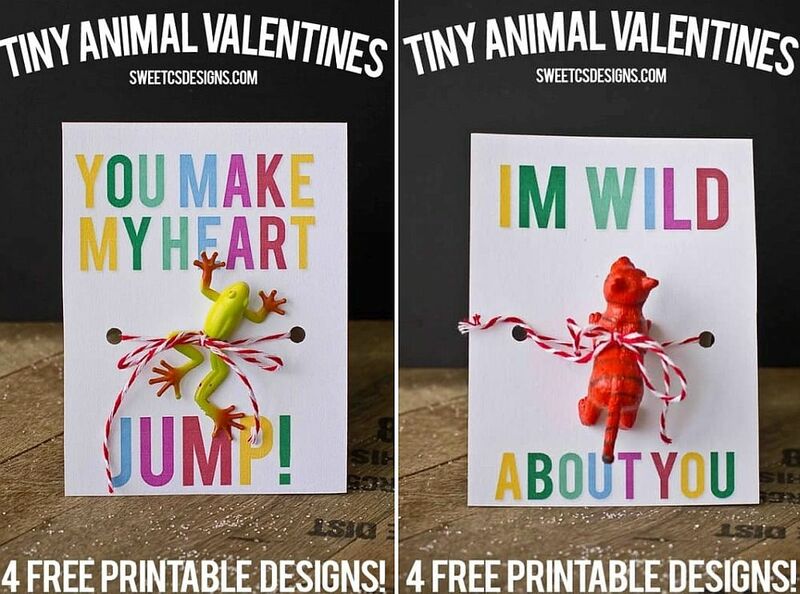 Think of small ways in which you can replace the traditional Valentine’s Day card with something much more special and unique. 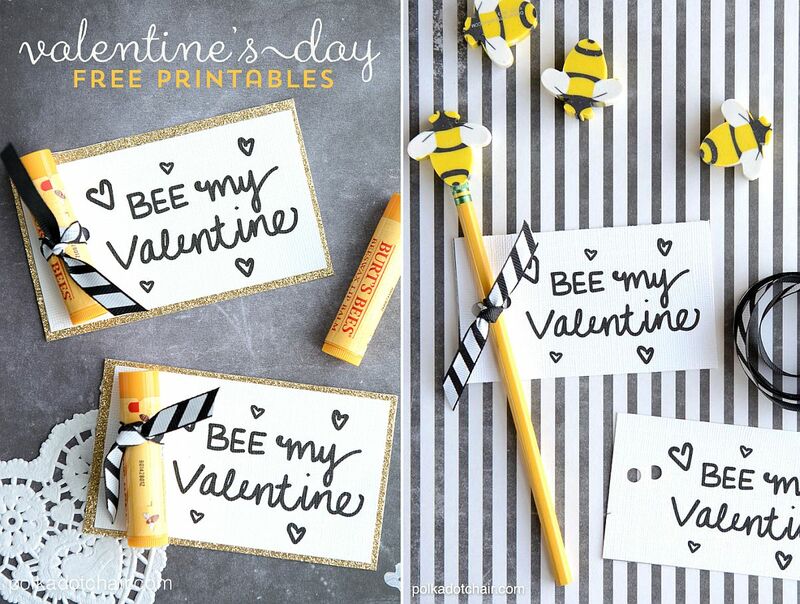 We adore the easy and unassuming charm of the DIY chalkboard matchboxes filled with candy. 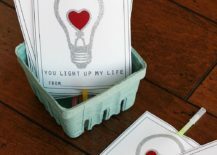 Get innovative with the message on the boxes and they are bound to be an instant hit. 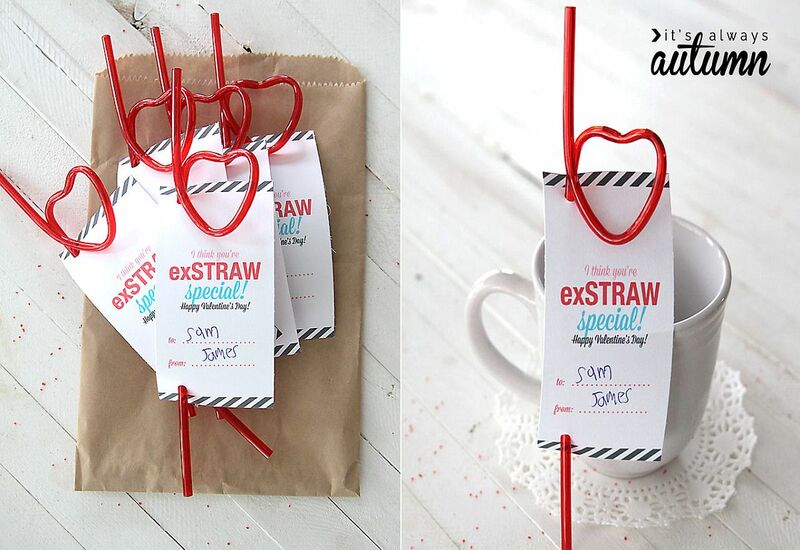 Another quirky idea is the “You’re exSTRAW Special” DIY Valentine’s Day Card, while a few intoxicating delights with the right message can also do the trick!